In today’s busy life –coming back from work and cooking is a hassle. In most of the urban cities the trend of coming home and cooking is changing because of too many options available in terms of ordering food online and getting it on your doorstep faster than you can imagine. When we were kid, you could order pizza and Chinese and that was it. You had to have a copy of the menu, call the restaurant, and hope it got your order right. Now it’s all there on your phone or tablet - you just choose what you want, plug in your credit card info, and everything is paid for before the delivery arrives. Welcome to Takeout Nation. At a time when supermarkets offer more choices than ever, entire TV networks are devoted to food, and we can get recipes, how-to videos, and cooking classes online, people are cooking less and ordering takeout more. And we’re talking not about burgers and fries but about gourmet restaurant meals, like chicken cordon Blue, roasted chicken with risotto, coconut green curry and much more. With every passing day more and more number of restaurants are available for online food ordering and table reservation and this is making it possible for the people to get the food of their choice quickly and effortlessly. The country’s culinary taste is increasing at a rapid pace and people are experimenting with different cuisines. 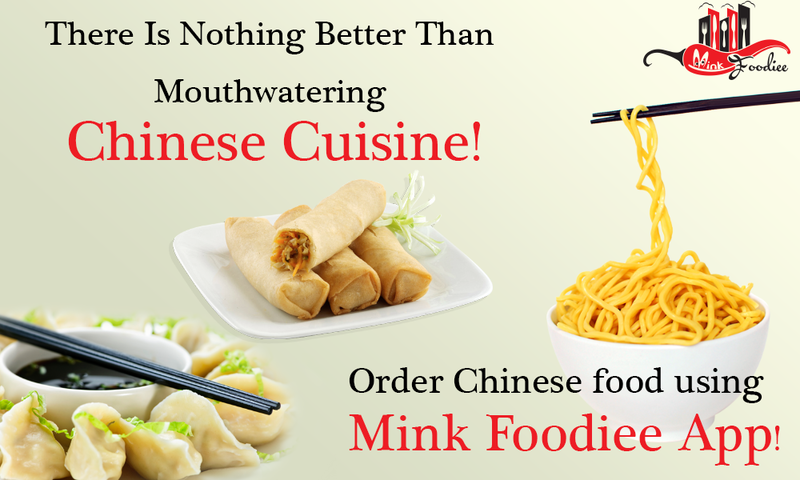 Mink Foodiee’ an online food delivery app where people can order food online from local, boutique and 5 Star restaurants, cafes and bistros, all this without getting out of your comfort zone. 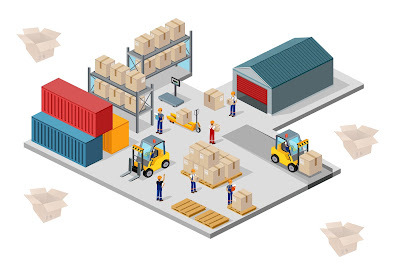 It endeavour to give customers – low prices, vast selection, quick and reliable delivery, and a trusted and convenient experience – and also provide these restaurants and food places a world-class e-commerce platform. Mink Foodiee believes in maintaining high standards of integrity, honesty and fair dealing with customers. 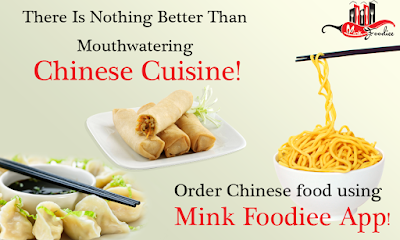 Sitting in your drawing room you can place order for the food you like and that too from the restaurant of your choice, which must be enlisted in Mink Foodiee app. Discover impressive places to eat in your vicinity and build amazing experiences around dining.